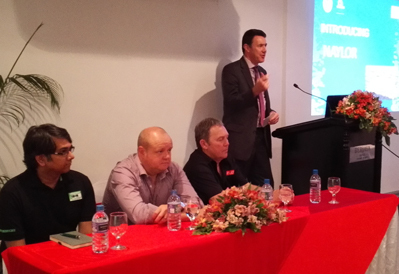 On 9/10 May, a No-Dig exhibition & conference was held in Kuala Lumpur. 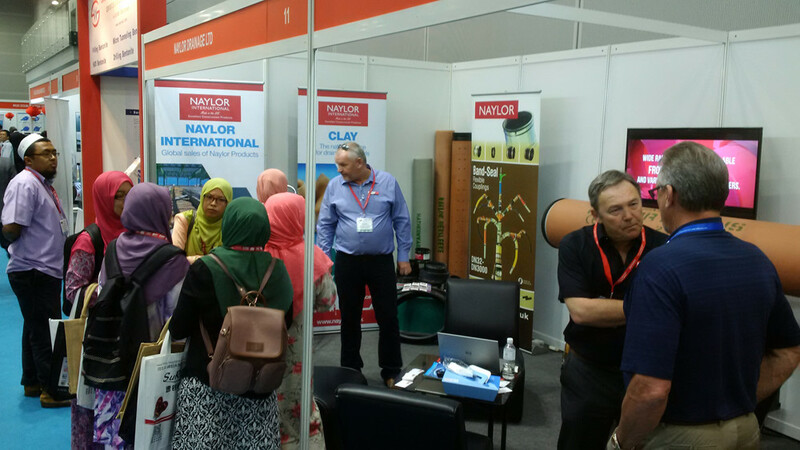 CPDA member Naylor Industries took a stand at the well-attended exhibition & also contributed a paper on Denlok jacking pipes to the conference. 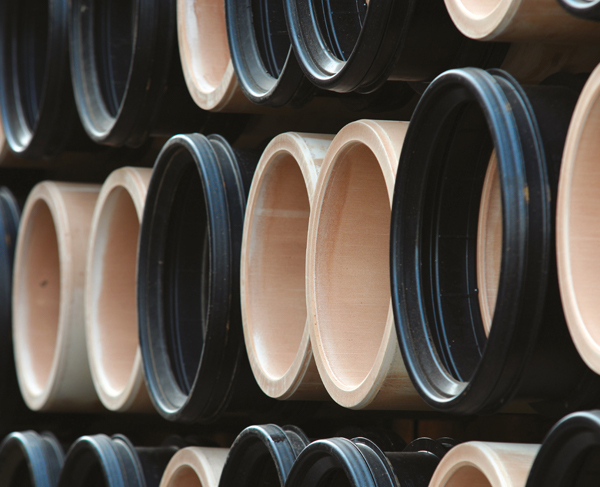 Kuala Lumpur is a fast-growing city with over 7 million inhabitants & there is considerable interest in trenchless technology.